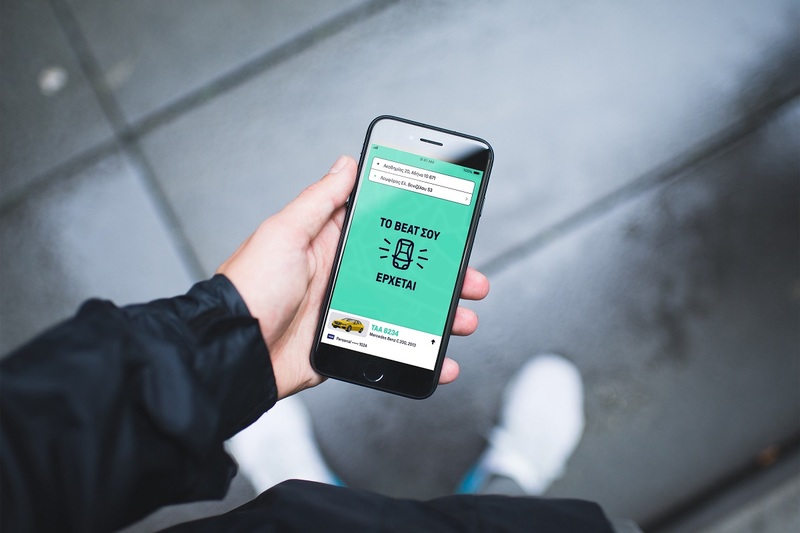 Popular ride-hailing firm Beat (formerly Taxibeat) has entered the hospitality market with the launch of a pilot program in collaboration with the five-star Wyndham Grand Athens, while looking to include other hotels in the future. Aiming to tap into the increasing tourism flows to Greece, Beat management decided to enhance its software product which now allows hotels to rely on Beat’s fleet of taxis for immediate service of their clientele. About one third of the company’s drivers, or 2,000, will cover the company’s hotel service and they must meet certain conditions to join the team. “We were not initially interested in the hospitality sector or in foreign visitors to Athens, because our focus was more on providing services to Greeks. We are now exploring this market and we believe that we can further contribute to improving the overall visitor experience,” Beat founder and CEO Nikos Dradakis told Greek weekly ProtoThema. Under the new deal, hotel owners or managers can ensure the timely transport of their customers as soon as their plane touches down at Athens International Airport (AIA). The hotel industry, according to ProtoThema, is warming up to the idea, noting that “tourists usually connect the city transportation experience with the hotel itself, hence it is important that this experience be the best possible, given the addition of many new high-end hotels to the Athens market”. Beat managers hope to initially test the program in the Greek capital as demand for cab services in Athens has grown over the last few years in large part attributed to the growing number of travelers to the city. Indicatively, the number of Beat app users has gone from 2,000 in 2011 to more than 15,000 monthly subscribers over the last four months. Beat aims to expand to more hotels in Athens, by the end of the year, and by 2020 launch the service in select Latin American terrritories. Launched in Greece in 2011, Taxi Beat was purchased in February 2017 by Germany’s Daimler for 43 million euros. 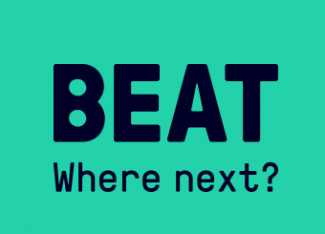 Renamed Beat, the ride-booking company expanded to South America. Approximately 90 percent of Beat’s activity is carried out abroad. 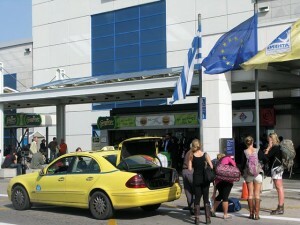 The taxi service has 7,000 active drivers in Greece.